London: Orbital Sound reports that its portfolio of pro-audio products will be fully represented at the PLASA Focus show in Leeds, on stand RA-D14 (30 April - 1 May, at the Royal Armouries Museum). Among the highlights, and making its UK debut, will be the new, multi-site capable version of Clear-Com’s HelixNet networked partyline intercom system. Highlights on the Orbital Sound stand will include the highly successful d&b audiotechnik V-Series and T-Series compact line arrays, which have now featured in numerous club, theatre and multi-purpose venue installations. 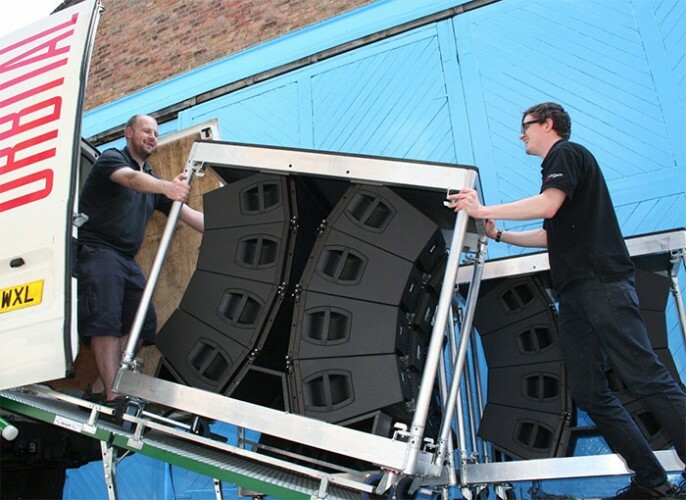 The loudspeakers are also becoming widely specified for touring productions, emphasising their flexibility and scalability in delivering consistent results across a huge range of venues. 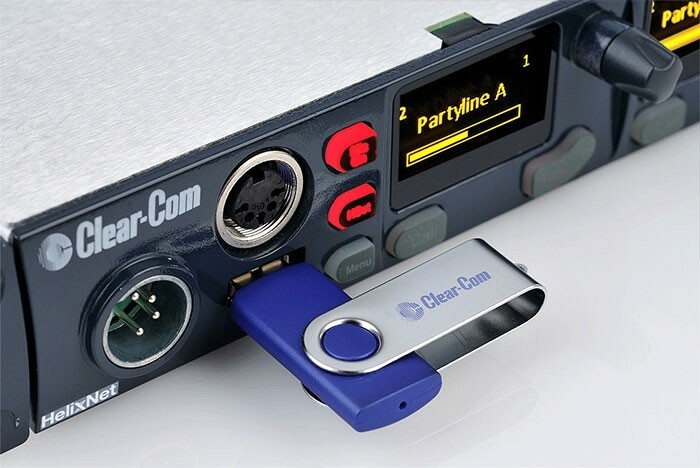 Clear-Com and HME's extensive range of communications systems, distributed exclusively through Orbital for the UK market, and ranging from HME’s popular DX210 digital wireless two-channel design, to Clear-Com’s Tempest, FreeSpeak and HelixNet designs. The new 1.1 release of HelixNet includes a system-linking facility that enables digital partyline communications to be networked across multiple sites. Up to five HMS-4X Main Stations can communicate with up to one hundred HBP-2X Beltpacks, with each user now able to receive up to twenty partyline audio channels and five programme feeds, together with beltpack powering – all via a single shielded twisted-pair cable. On stand will also be the extended range of TheatrePro miniature microphones, specifically designed to meet the demands of musical theatre, including the E-60MP low profile earset microphone, which features a unique hangar earpiece design, combined with exceptional water-resistance. The TheatrePro range comes with IP65 certification, meaning that the capsule is highly resistant to dust and moisture. With its theatre-tailored -60dB attenuation, the E-60MP caters for the full range that dynamic live performance voices can throw at it, without overloading the electronics in the transmitter pack and whilst maintaining a class-leading noise floor and signal to noise ratio. A matching, but slightly smaller model fitted with a -45db capsule, the E-45SP, complements the range and is ideal for use with children and weaker voices. There is also a range of lavalier microphones, including the TheatrePro L-45 – that use the same 2.5mm diameter European-designed capsule.